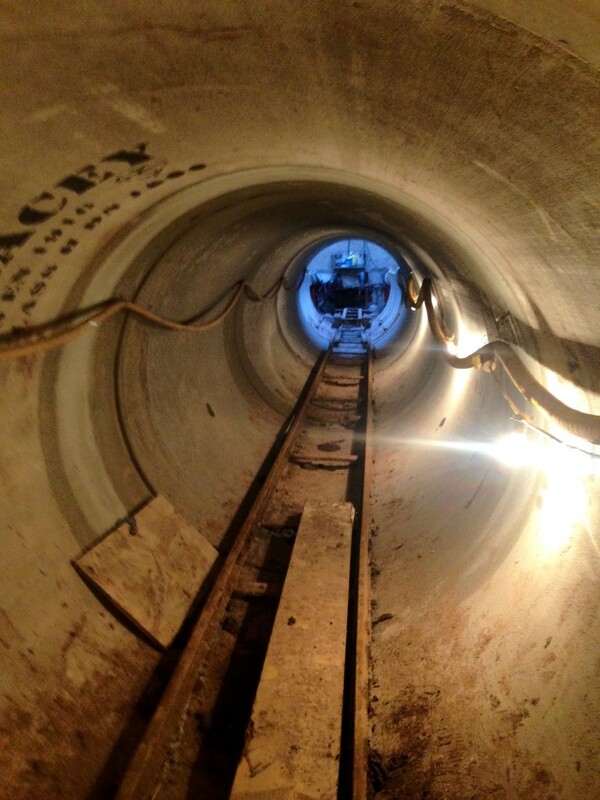 Tracey Concrete manufactures a comprehensive range of high quality Jacking Pipes to suit the requirements of the latest generation of pipe jacking systems in the UK, Ireland and North America. 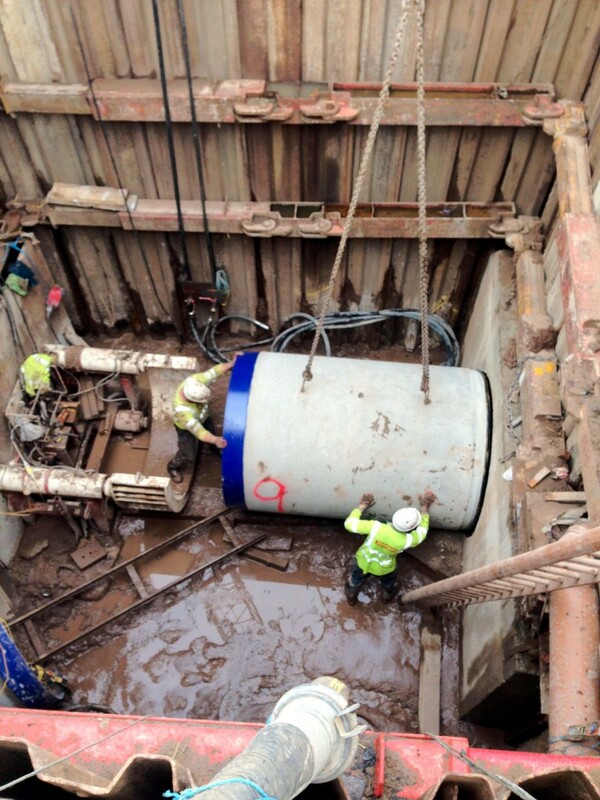 Microtunnelling is a cost effective alternative to deep open cut pipe laying trenches which may not be practical due to the major disruption associated with open cut excavations, especially in urban areas. Tracey Concrete have a long tradition of producing high quality concrete pipes and our Quality Systems are recognised internationally. 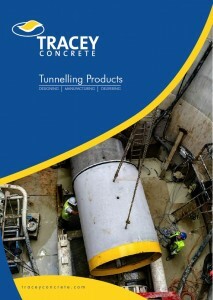 Tracey Concrete Jacking Pipes can be manufactured in shorter lengths, on request, to accommodate containers for shipping.